Home beauty creative dailythings Diet diply DIY entertainment fact fitness Food Girls Guys hacks Health & Wellness Health and Wellness Interesting knowledge Nutritions recent slider 12 Weird Beauty Hacks That Actually Work! Eyeshadow in your hair? How about beer? And Pepto Bismol on your face? These may sound like something you'd do after a few glasses of wine, but they're actual beauty hacks! And do you know what's better? They actually work! Yes — using charcoal on your toothbrush or eyeliner on your eyelash curler are both amazing ways to change your beauty routine! 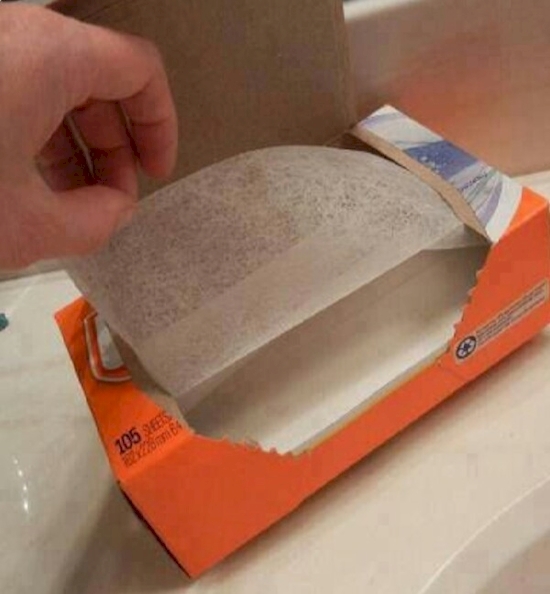 These 12 tips may sound weird, but they work. How many will you try? Using a Q-tip or brush, dab some eye shadow to your exposed roots for a quick on-the-go fix when you haven't had time to dye your hair yet. Don't have a dryer? 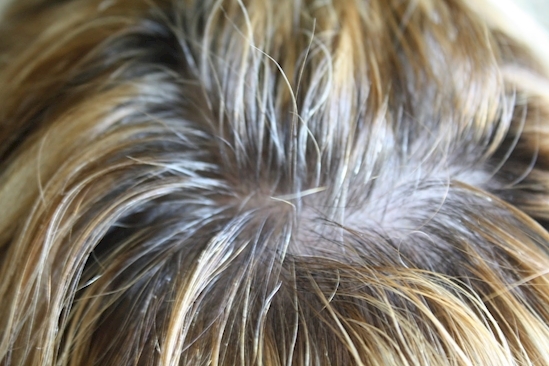 You should be buying dryer sheets anyway for your hair! To secure flyaways, just rub a sheet on your hair and style how you want! 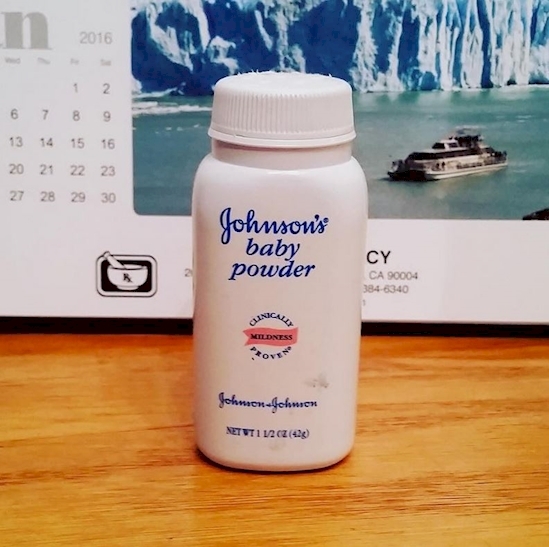 For long, full lashes, apply a layer of your favorite mascara, then coat your lashes in baby powder. Once every lash is coated, apply a second coat of mascara. When you're finished, you'll have gorgeous lashes! 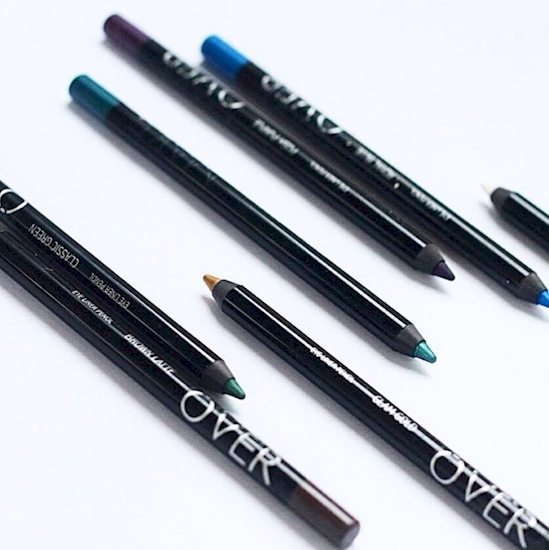 Heating up your eyeliner will make it glide on like liquid. Freezing it will help keep bits from flaking as you apply it. 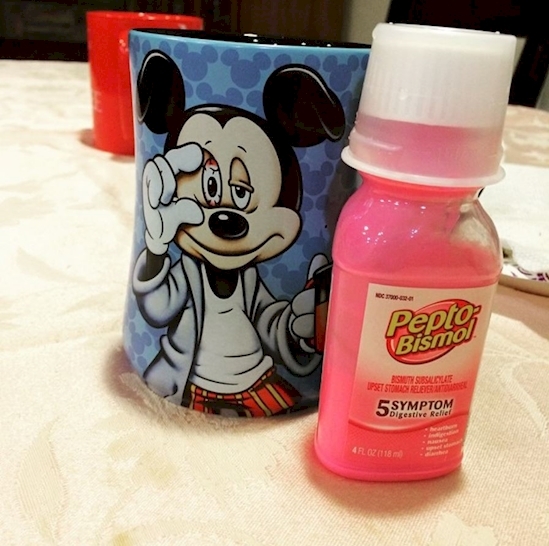 Applying a mask of Pepto Bismol to your face gives you tighter skin and a nice glow! 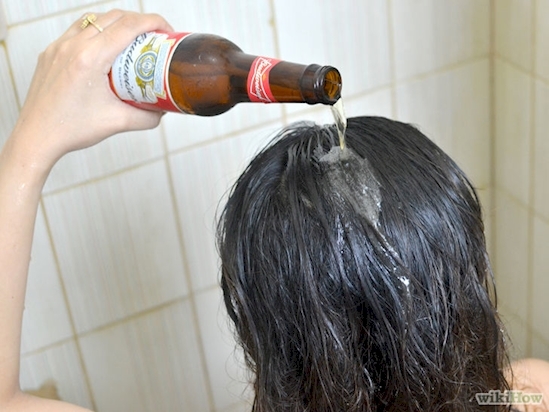 Other than the fact that your hair might smell a little bit like beer, this wonderful alcoholic beverage strips away all the buildup in your hair and leaves it super soft. 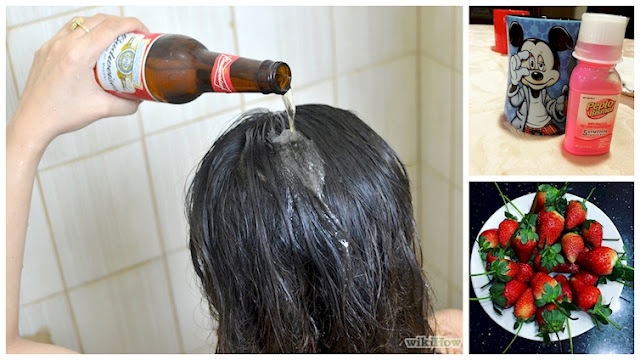 Just massage a cup of beer into your damp, clean hair, leave it for five minutes, then rinse!